Showing 14 articles from April 26, 2015. 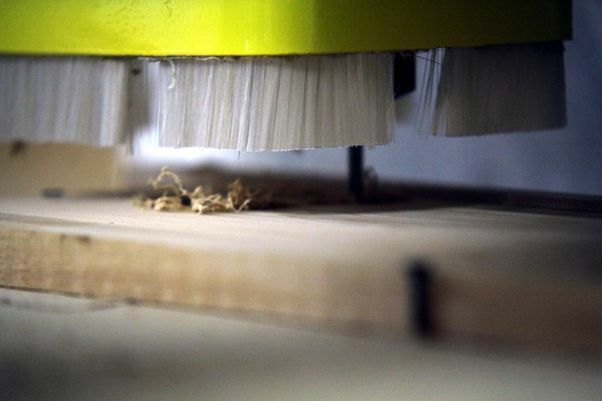 Technology, like this CNC machine at the South Bend school, helped to make the project of making over 100 signs easier to manage for the school, the city and the students involved. SOUTH BEND - Soon residents of South Bend will be seeing new street signs that have been created from the South Bend High School Construction and Trade classes. It's crunch time for Raymond's O.R. Nevitt Pool. There will be seven Hunter Education Classes in the Willapa Harbor area this summer. The two classroom classes will start June 8 and August 10. Willapa Valley FFA is having their annual plant sale on Saturday, May 2 from 10 am. to 4 pm. Different than in years past, we are only selling plants on this one day. 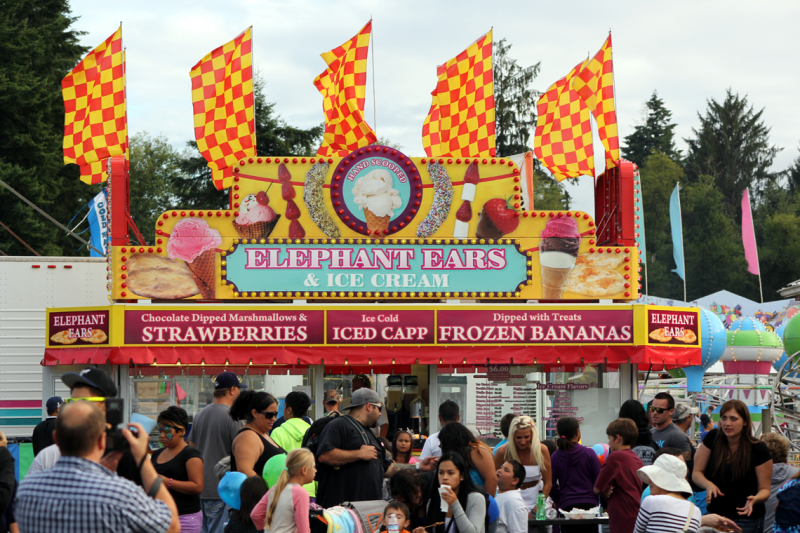 People took to the fair last year making it a great time for family and friends. The most recent recreational marijuana store will be holding its grand opeinig this weekend on Saturday. 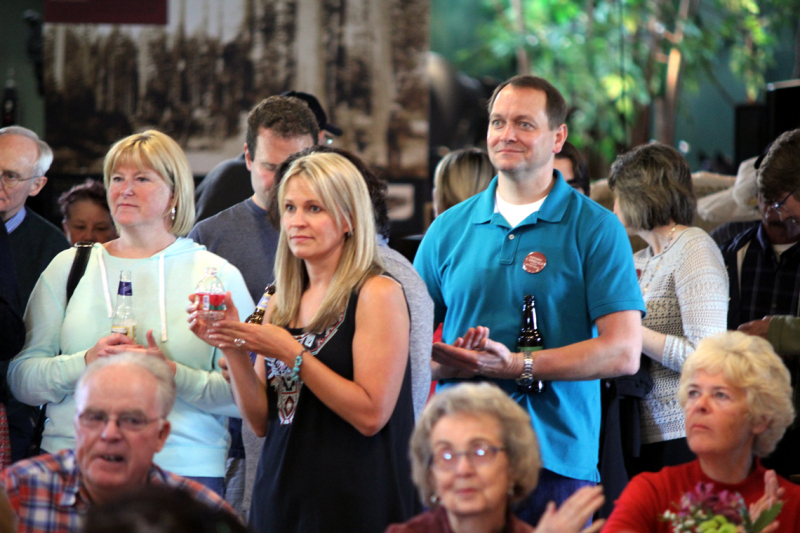 Members of the community and the extended family of the Northwest Carriage Museum were on hand for the opening of the latest expansion to the museum. Out at the Raymond High School gym, the men of the Raymond City League, Willapa Harbor Basketball Association are making a great season out of it. 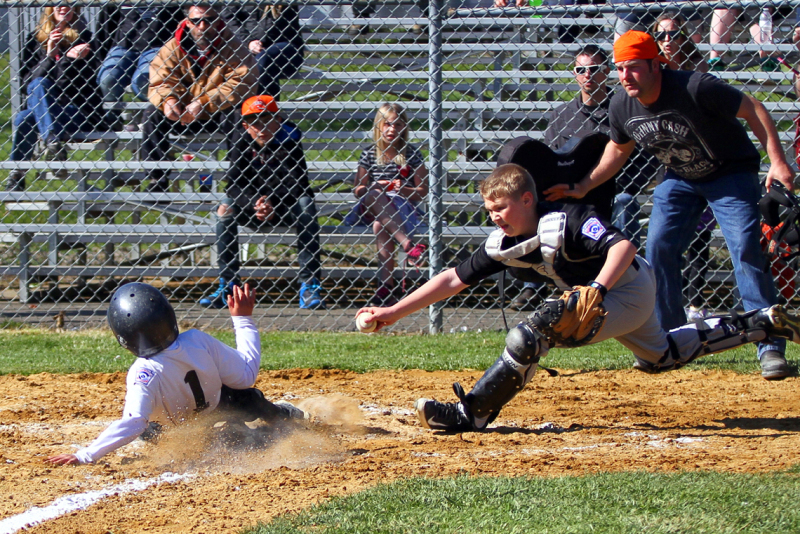 Isaac Pickernell of Pioneer Grocery takes the slide at home during the opening day game against Grayland Hardware. Willapa Harbor whipped Adna 167 to 206 in boys golf April 20 at Willapa Harbor Golf Course. The conditions were 70 degrees with a hint of a breeze. At the council meeting Wednesday night there were present Mayor Little, Attorney Welsh, Clerk Elwood and Councilman Stratton, Rasmussen, Stapleton and Leber.